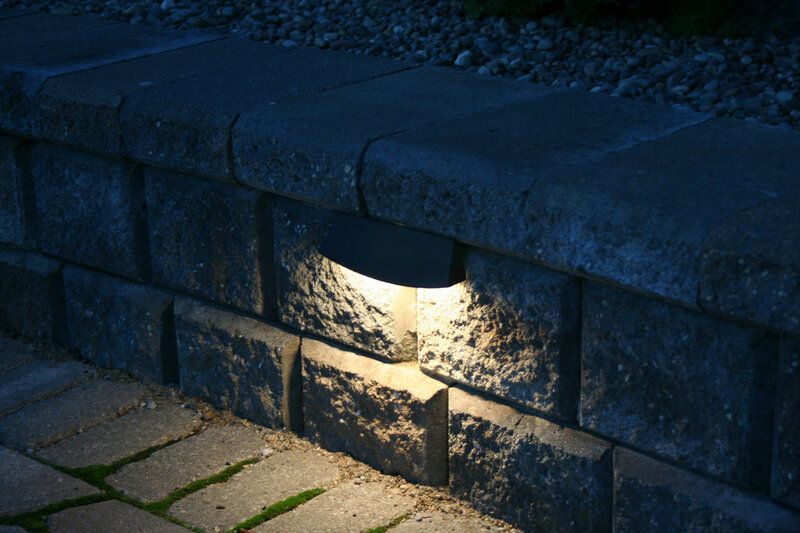 Hilgersom Inc. is your Lethbridge landscape centre and southern Alberta landscape installer. Products, advice, design, installation. Unlock the potential of your yard! Since 1988, Hilgersom Paving Stone & Landscaping Inc. has been serving Lethbridge and southern Alberta with unique, European-style landscape designs and installations. 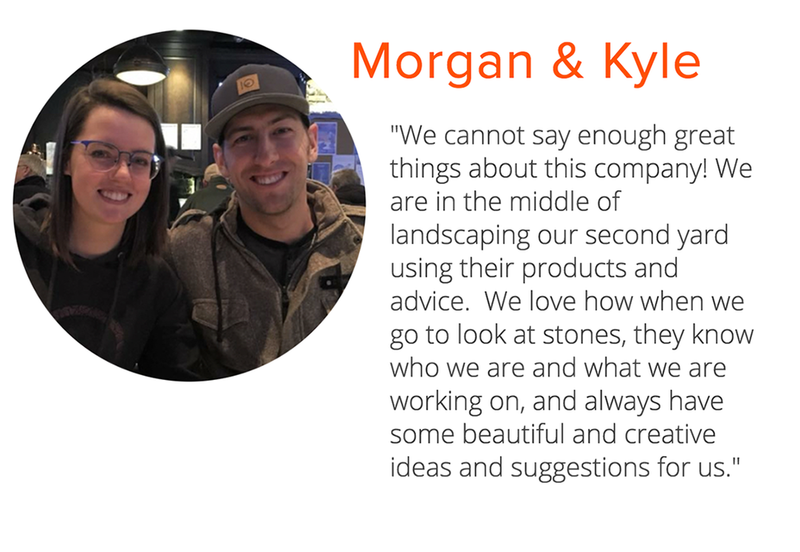 From the start, Hilgersom has been a family owned and operated landscaping company, focusing on quality construction and products. Over the years, our family company has grown, but we still take pride in every job we do and maintain our philosophy of quality above anything else. 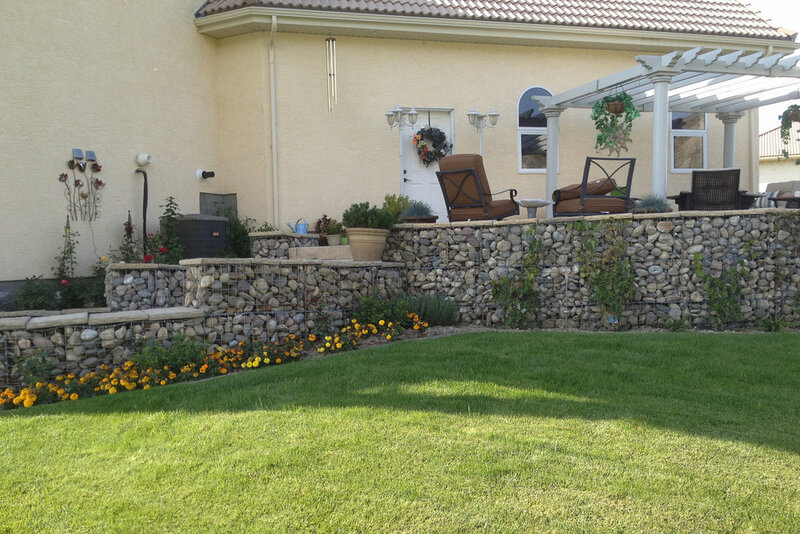 Our company is also very knowledgeable about landscape materials suitable for the prairie landscape. With the addition of our full-service landscape retail centre in southeast Lethbridge, we look forward to helping DIY customers and landscape contractors alike with their own landscaping projects by providing expert advice and quality landscape products.